Join us for our DAM SIG event on 20th June 2019 from 9.00am – 1.00pm. 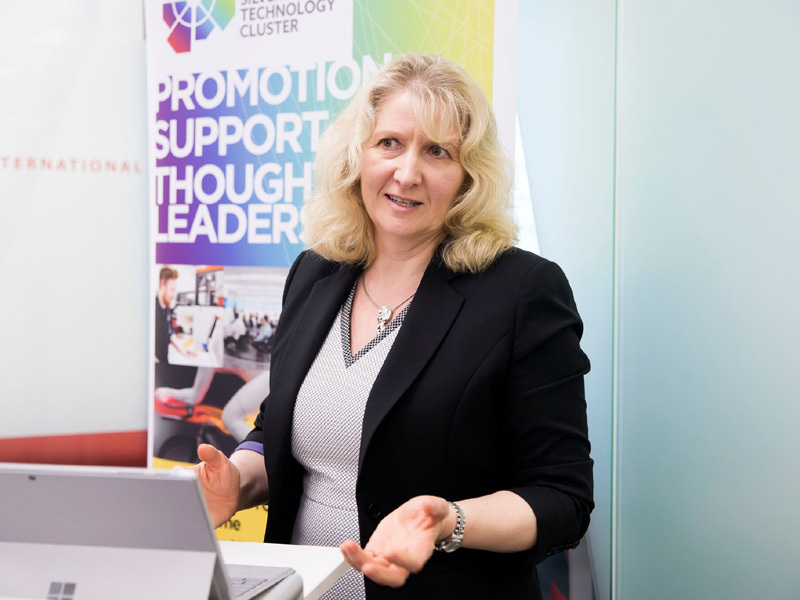 This event will be hosted by our founding members, Barclays, at their new venue at Eagle Lab at Cranfield University. Please contact us to register your interest by emailing jackie@silverstonetechnologycluster.com. Plans are brewing to bring you an interesting selection of speakers and we will be sharing more information as the Agenda unfolds. 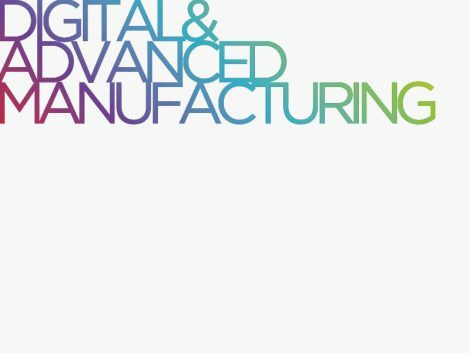 For starters, we are delighted to announce that Liz Salter, from the Institute of Manufacturing, will be running an enlightening ‘Digital on a Shoestring Workshop’.